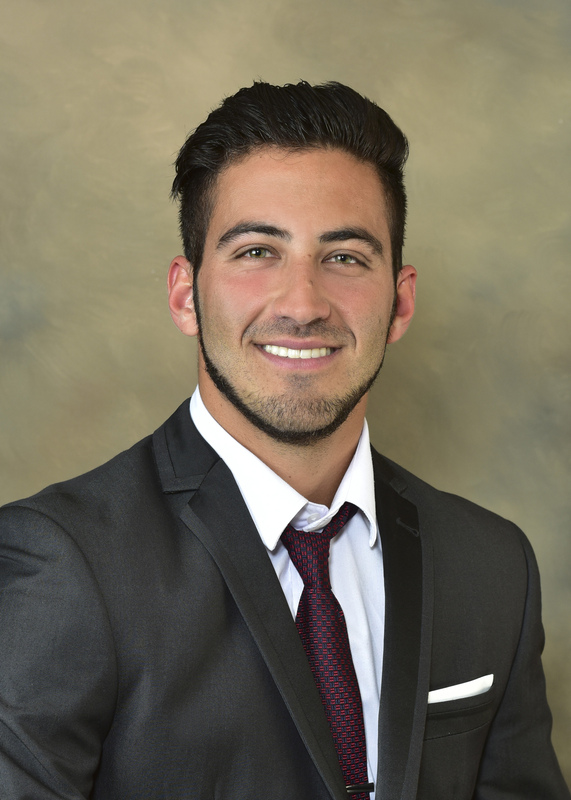 Dr. Razdolsky was raised in a family of all dentists, providing quality dental care, establishing patient relationships and creating beautiful smiles. It has been his philosophy and has been engraved in him from a young age. Dr. Razdolsky will strive to provide patients with the ultimate experience that will change the way they view dentistry. Dr. Razdolsky enjoys playing hockey, traveling abroad, spending time outdoors, cosmetic dentistry and most importantly helping to improve and reinforce oral health in peoples lives.